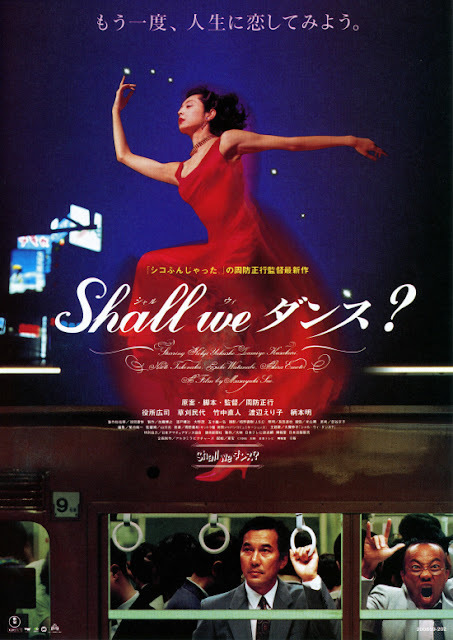 PennsylvAsia: Movie & Mumble with 1996 Japanese film Shall We Dance (Shall we ダンス? ), January 13 in Cranberry. Movie & Mumble with 1996 Japanese film Shall We Dance (Shall we ダンス? ), January 13 in Cranberry. The event runs from 1:00 to 3:00 pm at the Cranberry Public Library (map), and is free and open to the public.